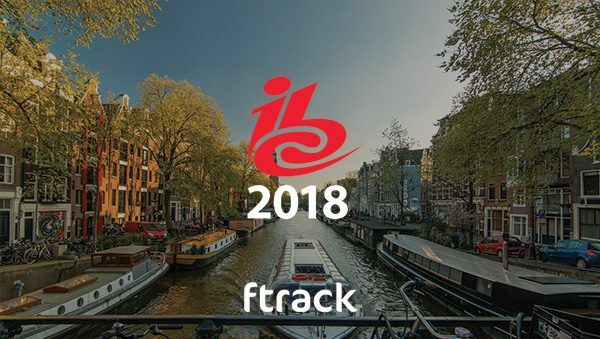 To register for a free entry pass to the largest computer graphics conference in the world, simply use the code ftrack19 when you begin new registration. For over 40 years, SIGGRAPH has stood as the world’s largest annual conference on computer graphics. 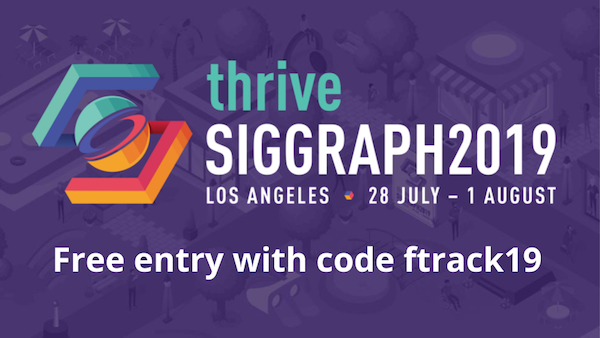 From the latest visual effects and animation technology to VR and game design, SIGGRAPH 2019 offers courses, talks and panels that make for a crash course in the latest research and techniques. 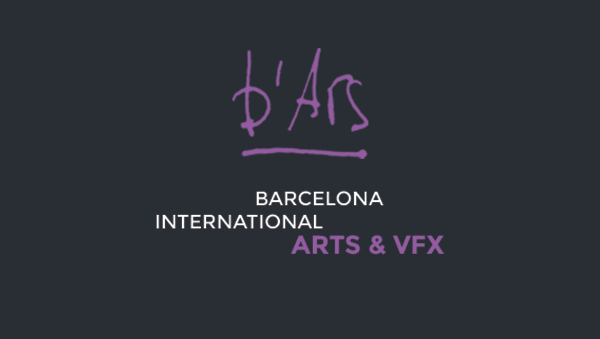 Attendees can explore the latest technology that’s changing the workplace for CG and VFX professionals and join artists, researchers, students and pioneers who come from all of the world to forge bonds between ideas and each other. 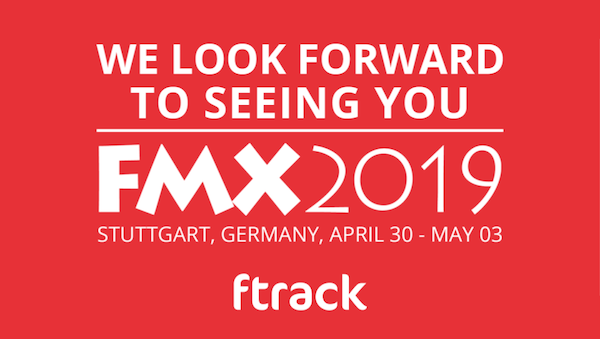 Once again, the ftrack team will be at Stuttgart, Germany for FMX 2019 – the place to be for everything new in animation, VFX, games and immersive media. 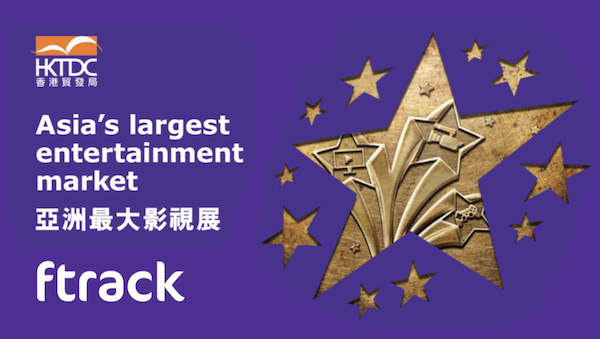 ftrack will be at the Hong Kong International Film & TV Market (FILMART) this 18-21 March and we’d love to see you there. 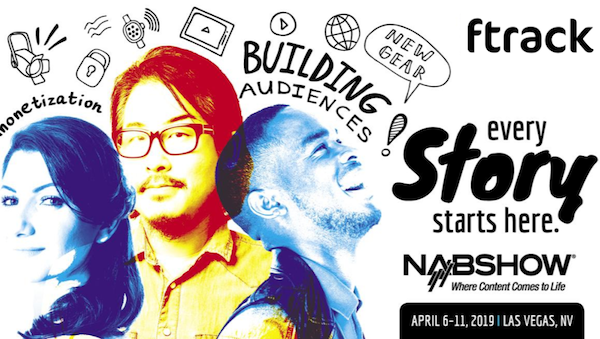 We’ll be at Las Vegas this April to discuss all things media, entertainment and technology – and we’d love to meet with you! 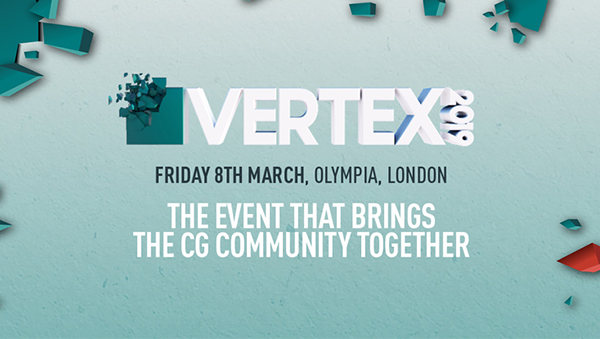 We’re excited to announce that ftrack is an official conference partner for Vertex – the London, UK event for 2D and 3D artists. 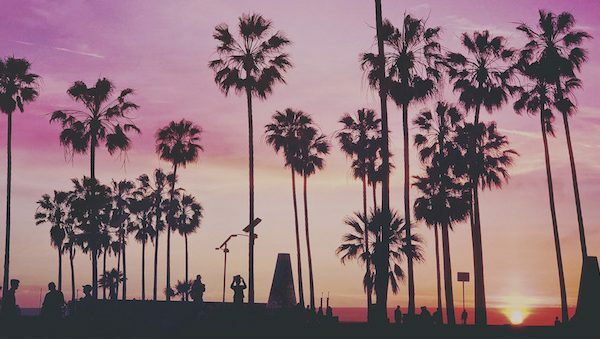 The ftrack team is heading to Los Angeles on February 7th. We’d love for you to join us there.